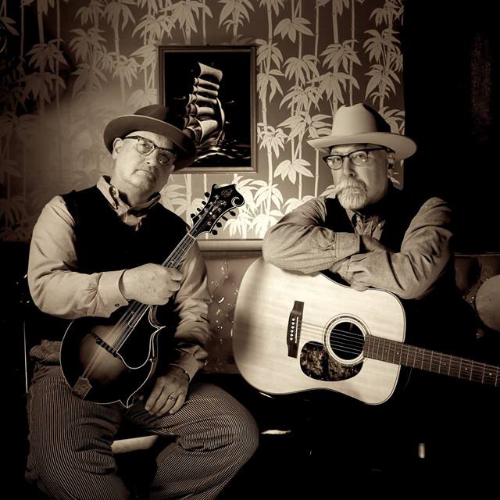 Mike Compton and Joe Newberry, masters of old-time mandolin and banjo/guitar, dig deep into early country music and blues. Their duet-singing, two-man string band ranges between traditional songs, instrumentals, ‘mother’ ballads and original tunes. It’s not about the number of notes with Compton and Newberry, but telling the truth and respecting the song.